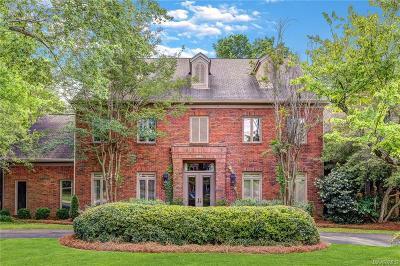 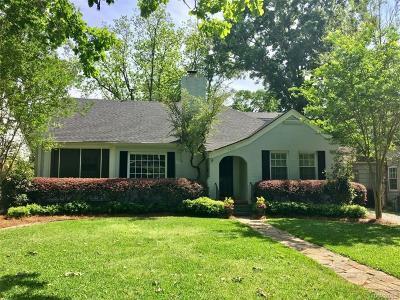 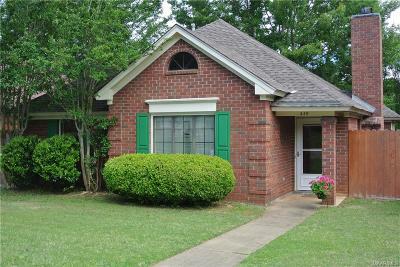 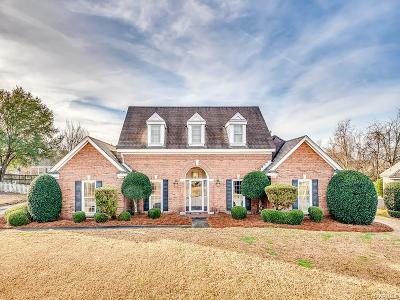 $79,000 Montgomery, AL Courtesy of Residential Alabama, Llc. 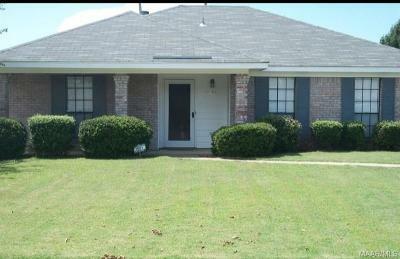 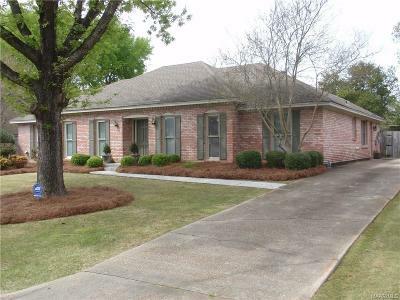 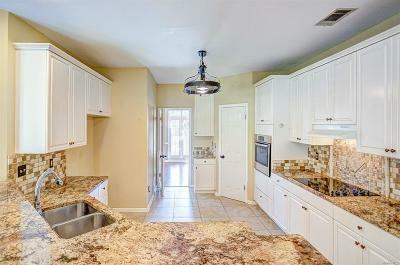 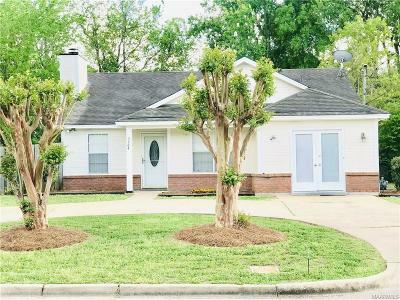 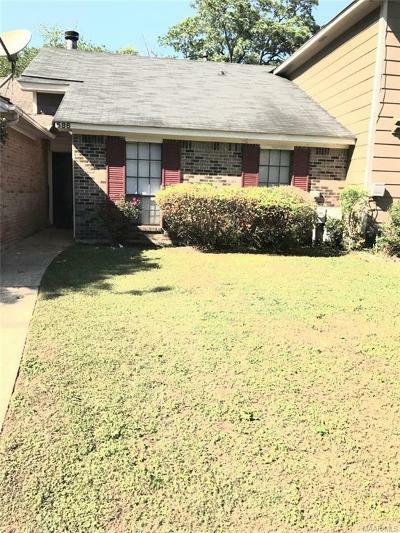 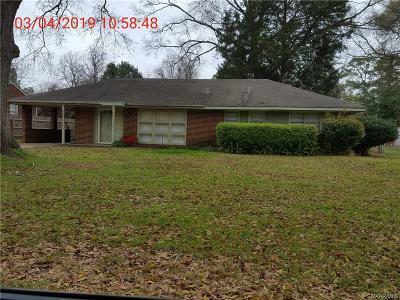 $85,000 Montgomery, AL Courtesy of We Shine Realty Experts, Llc. 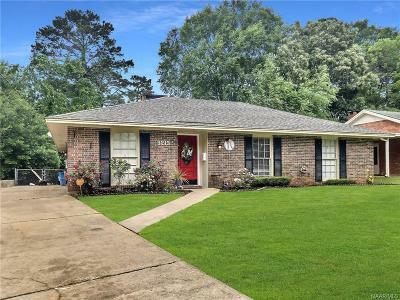 $166,500 Montgomery, AL Courtesy of Eddins Properties Inc.
$116,500 Montgomery, AL Courtesy of Exp Realty, Llc.